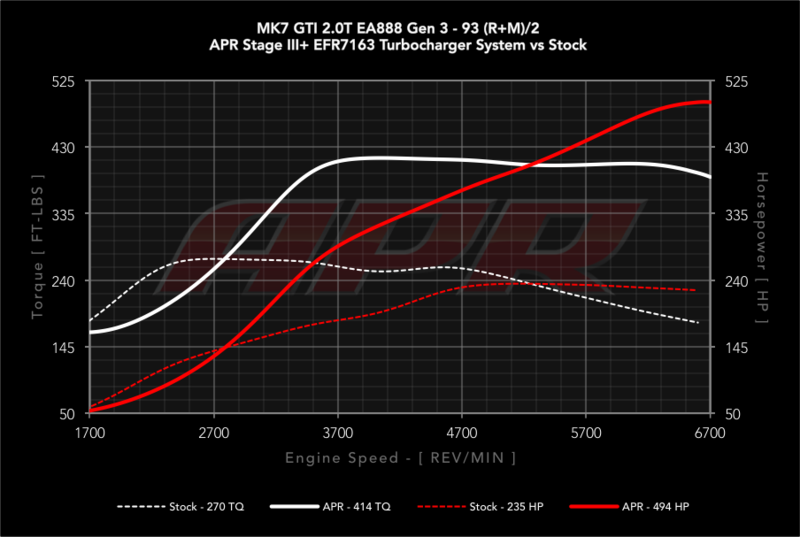 APR just released details of their new Stage III turbocharger system. 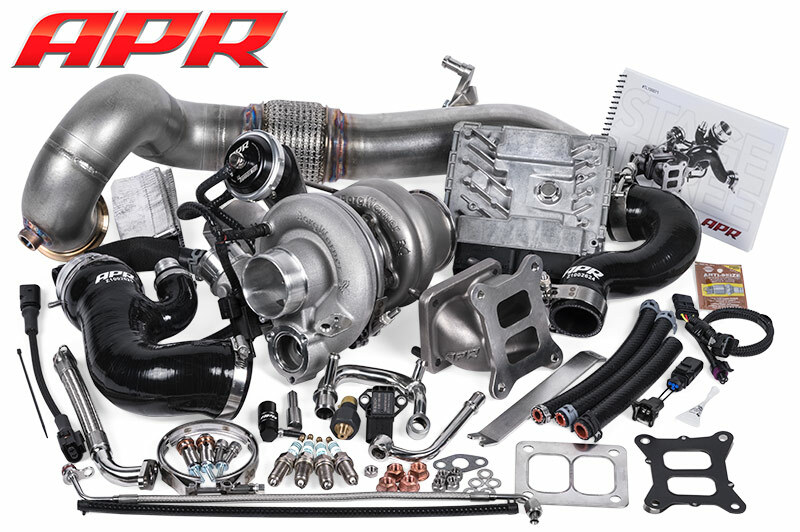 The APR Stage III Turbocharger System produces an incredible 522 HP and lays down 10-second quarter mile passes, all through a convenient, affordable and expandable, turn-key solution. It represents a threat to the establishment of turbo four cylinder vehicles of yesteryear, and breaks the hearts of muscle cars and exotics everywhere as they are left in the dust by an engine a third the size of theirs, screaming a turbocharged battle cry as it passes. It is a vicious beast, yet a beast easy to tame. 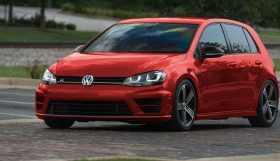 It makes for a civilized daily driver that quietly sips premium fuel with surprisingly excellent mileage. Deceivingly quick transient response, with near stock-like turbo lag makes for an experience devoid of the compromises many would expect from an engine this size. It is the answer to the desire for more power, and it’s the brainchild of APR’s talented engineering teams, with over a year and a half of initial development, and a never ending drive for perfection. 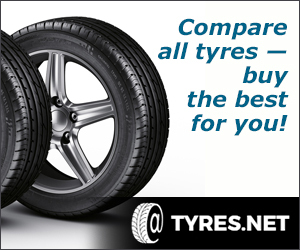 It is easy to install, blisteringly fast, and produces an absolutely exhilarating driving experience. 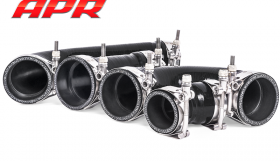 The new turbocharger offers incredible power and is the most powerful 2.0T turbocharger system APR have ever created! 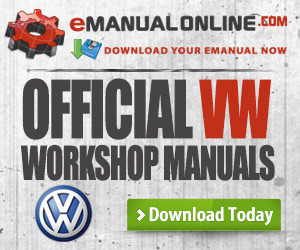 It allows 10-second quarter mile passes, and 0-140 MPH sprints 15 seconds faster than a stock Golf R! It is ultra-responsive and reliable, allowing multiple configurations and room for future expansion. The Stage III is a complete bolt on solution all the way down to the APR ECU Upgrade software that makes it all possible. Response, top end power, and reliability were all at the forefront of the Stage III turbocharger selection. Typically, these features do not go hand-in-hand. 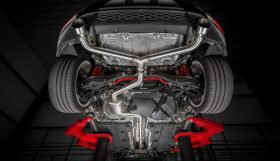 Larger turbos tend to be laggy, while small, responsive turbos lack top-end power. However, the Borg Warner EFR7163 has broken the mold. Featuring the latest advancements in technology, combined with APR’s advance tuning strategies, the ultimate in performance and reliability has been achieved! 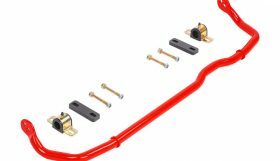 Besides the Turbocharger and wastegate, the kit includes many components like the engine management unit, manifold adapter, silicone hoses, exhaust downpipe, map sensoers, oil & coolant lines, Wiring harnesses, spark plugs and install hardware.